A study by the authors of the New York Times bestseller Crucial Conversations showed that employees with poor people skills pay a “jerk tax” when being considered for promotion. 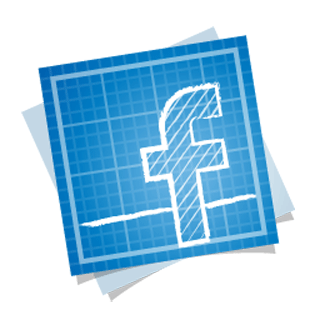 The online poll, which analyzed 1,650 promotions, debunked the common misconception that jerky behavior is necessary to get ahead in business. The study collected responses via an online survey from 550 book readers in September of 2010 and according to its results, 92% said having poor interpersonal skills hinders advancement in their organization. 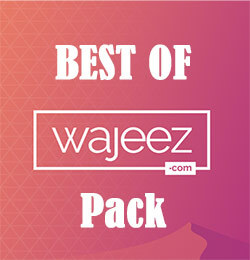 http://www.wajeez.com/wp-content/uploads/2016/06/wajeez-logo-png8-340-web.png 0 0 Raouf http://www.wajeez.com/wp-content/uploads/2016/06/wajeez-logo-png8-340-web.png Raouf2010-10-21 19:32:042015-10-02 00:50:55Want to climb the corporate ladder ?